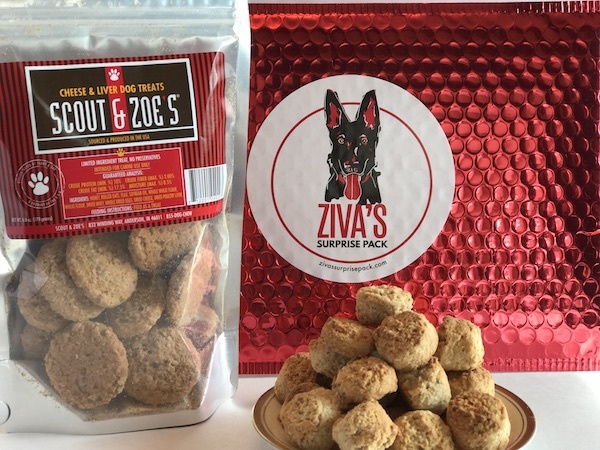 Fabulous treats sent to your pup every month and shipping is on us! Month to month. If you love our treats, you might want to select a multiple month plan! Our three month subscription gets you a two pack of our treats every month and saves you $12.00! This Surprise Pack will be delivered to your door every month for six months and saves you $30.00! Past Surprise Packs have included these tasty assortments of treats!